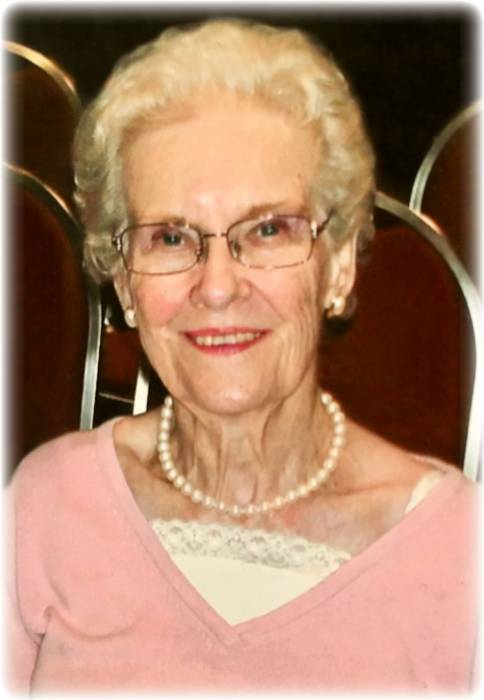 Obituary for Juanita (Starling) Ivey | Bill Head Funeral Homes and Crematory, Inc.
Juanita Ivey, age 88, of Lilburn, GA passed away November 25, 2018. She was preceded in death by her husband of 58 years, Adger Ivey; parents, Maude White and Louis Walton Starling; brothers, Voight Starling and Bryant Starling. She is survived by her sister, June Lisle, Griffin, GA; children, Mary Ivey, Lilburn, GA, Wayne Ivey, Lilburn, GA, Ken Ivey and her daughter-in-law, Natalie Ivey, DeLand, FL; grandchildren, Taylor Ivey, Daytona Beach, FL, Christin Ivey Iacolucci and her grandson-in-law, Jared Iacolucci, Minneapolis, MN; several nieces and nephews. Mrs. Ivey was born January 20, 1930 in Thomaston, GA. She graduated high school from Berry Schools in Rome, GA class of 1945 and she graduated from DeKalb College in 1970 with a degree in nursing. She was one of the first registered nurses to work at Northside Hospital in Sandy Springs. She was a devoted and active member of The Church of Jesus Christ of Latter Day Saints. Mrs. Ivey was an avid horseback rider, voracious reader, and wonderful friend to many, as she never met a stranger. The family will be receiving friends on Friday, November 30th from 5:00 - 7:00 pm at Bill Head Funeral Home, Lilburn-Tucker Chapel. The funeral will be held at 10:00 am Saturday, December 1st, at The Church of Jesus Christ of Latter Day Saints, 1947 Brockett Road, Tucker, GA. Interment will follow in White Chapel Memorial Gardens, Duluth, GA.